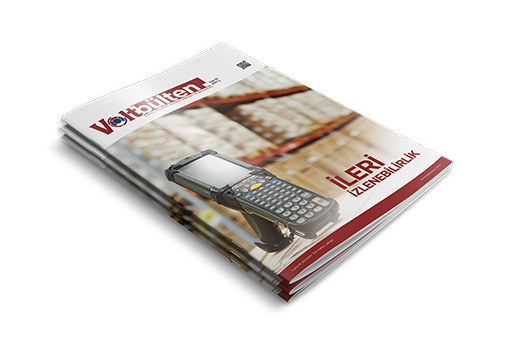 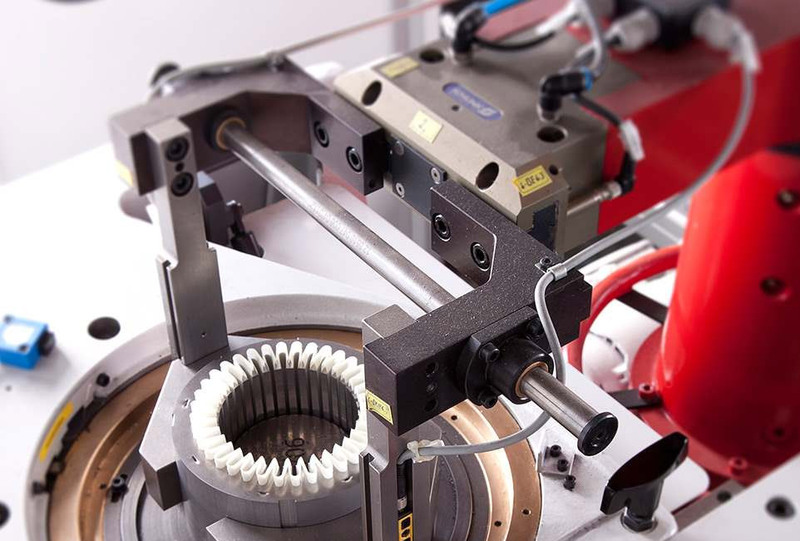 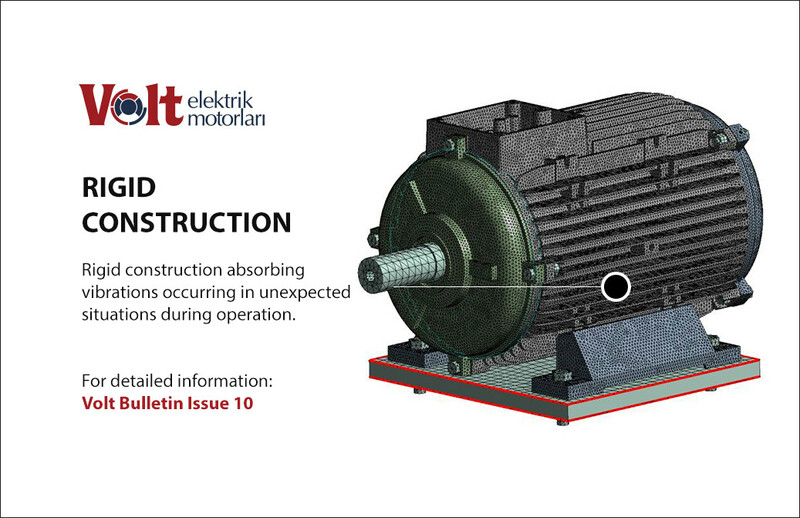 Motor selecting tool is designed to enable you to find the correct product from our product catalogue. 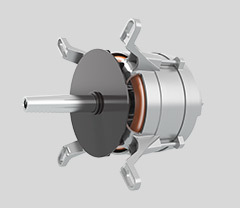 You can enter the product title and search in order to reach the product that you are searching rapidly. 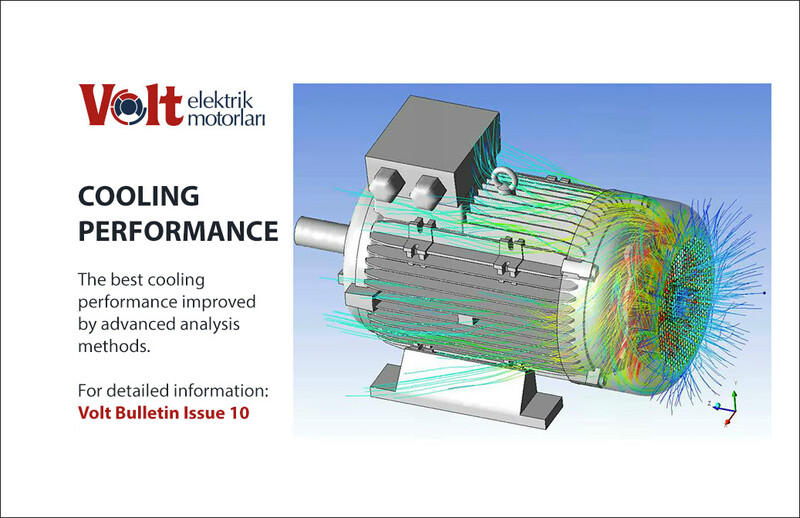 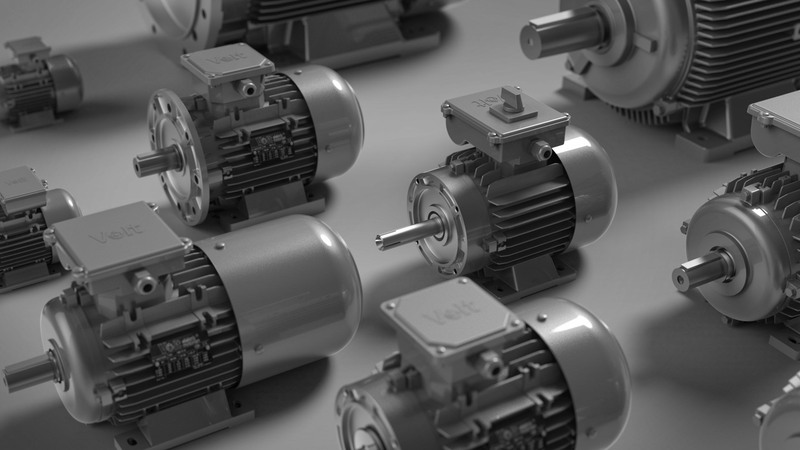 Interactive energy saving calculator for comparing our products with conventional motors. 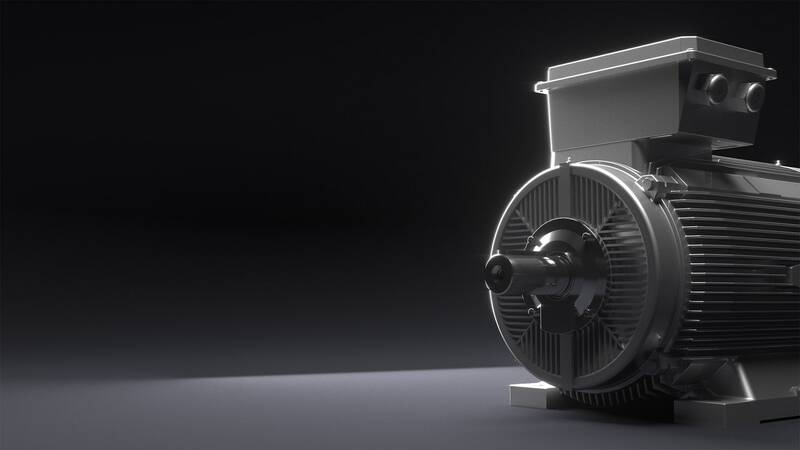 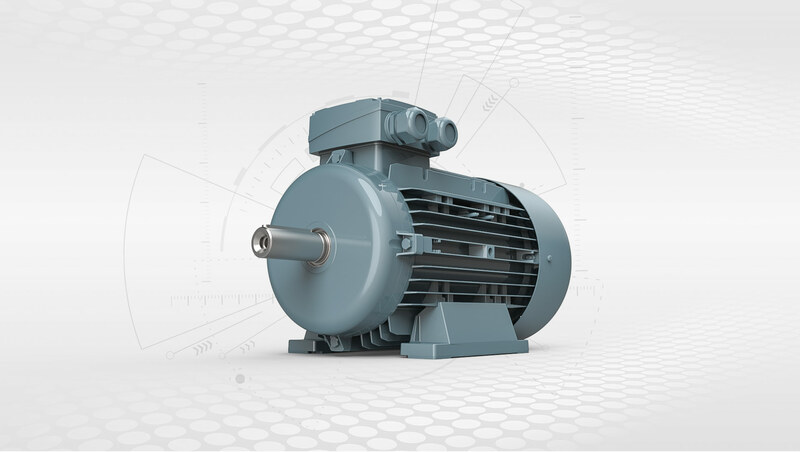 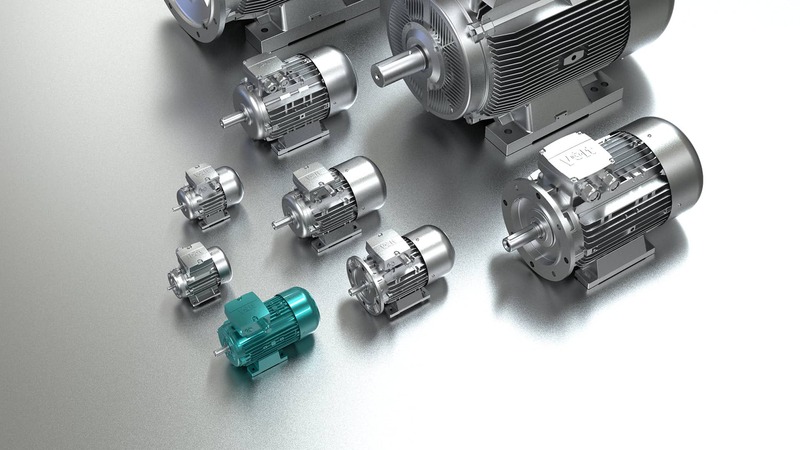 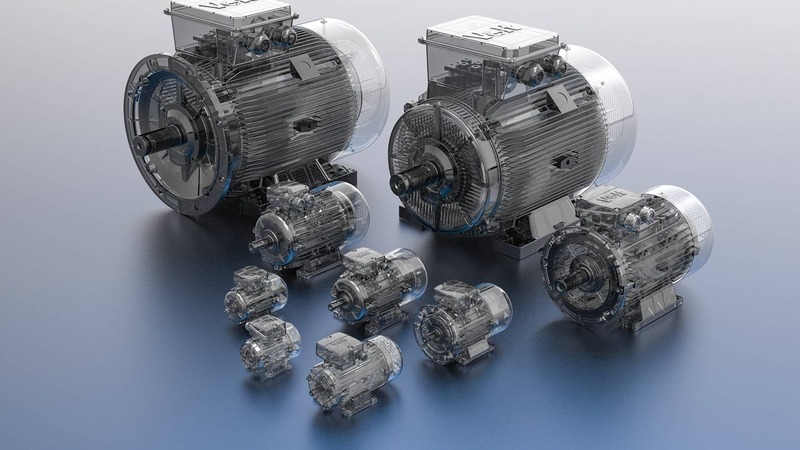 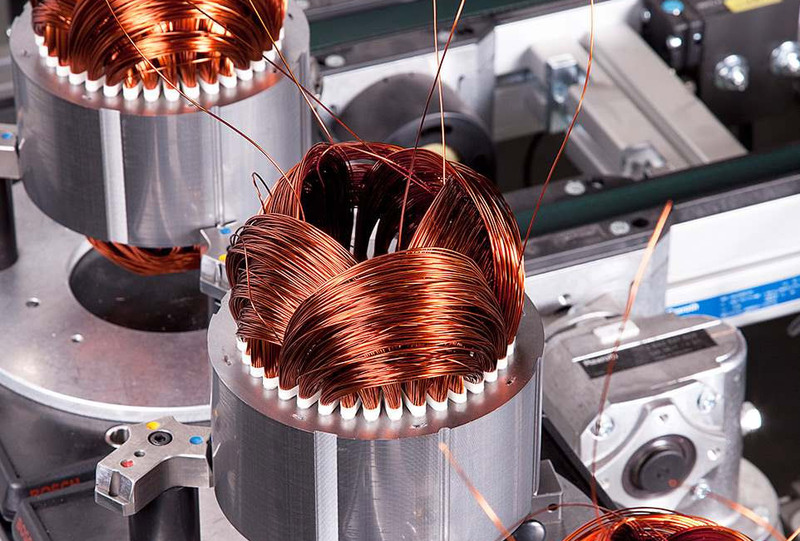 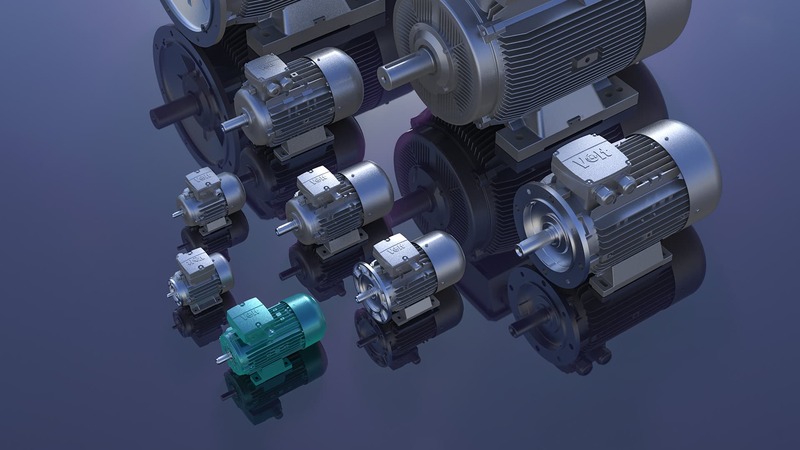 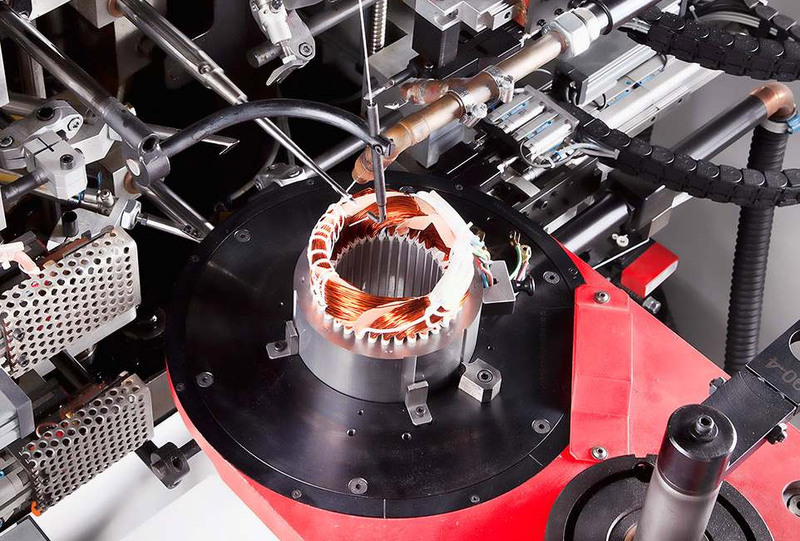 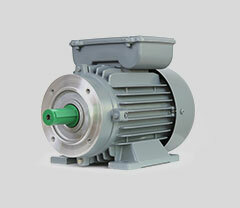 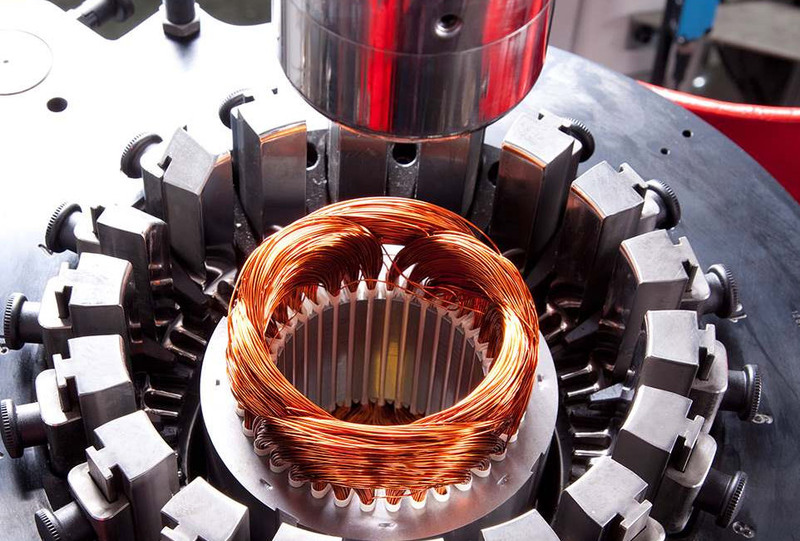 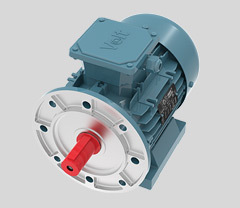 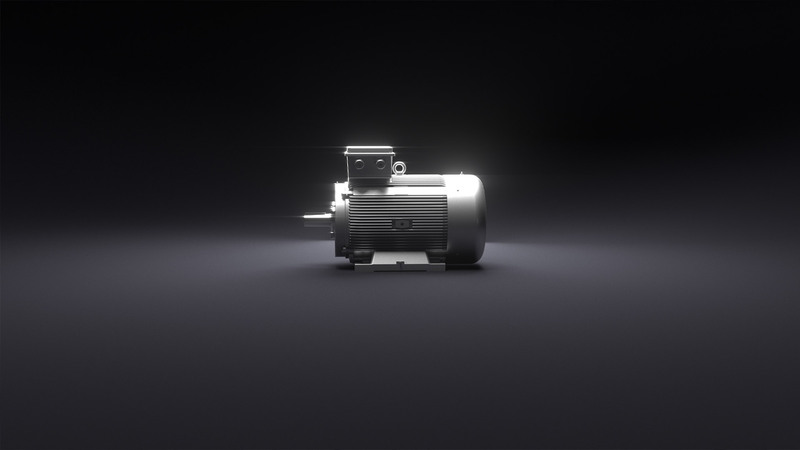 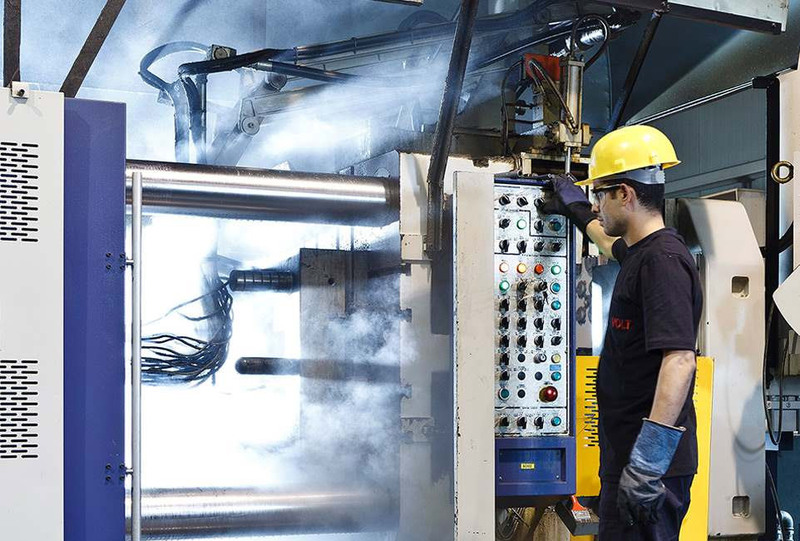 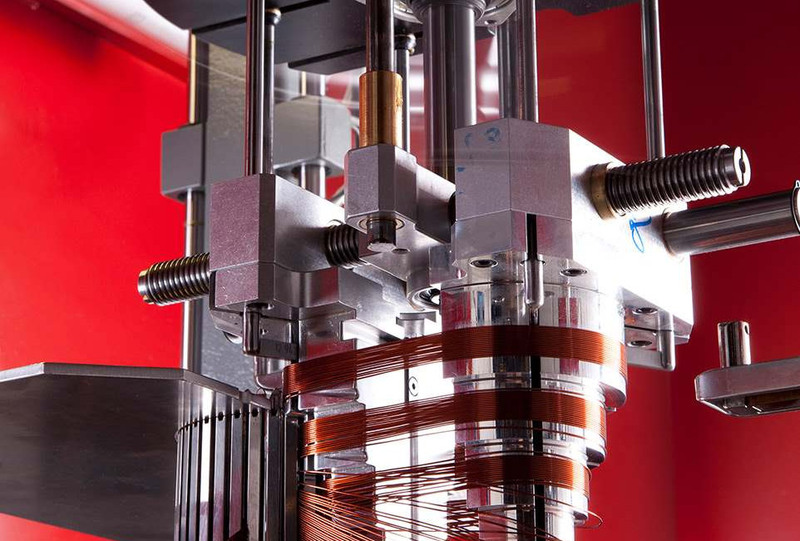 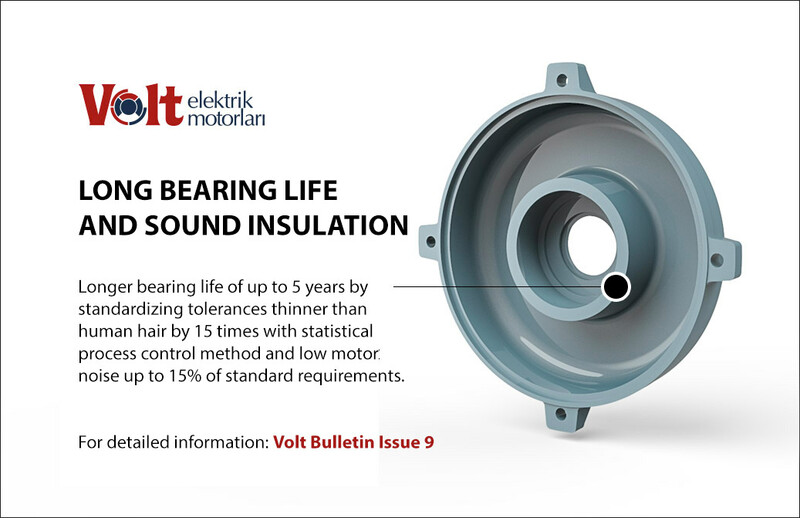 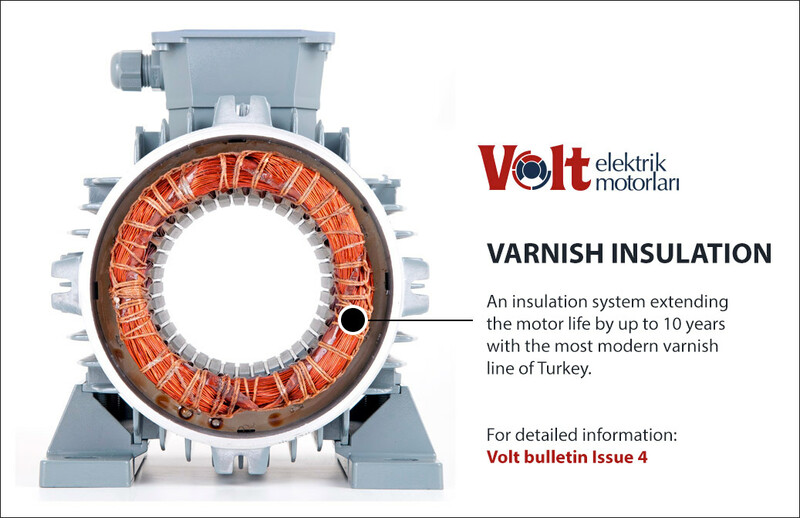 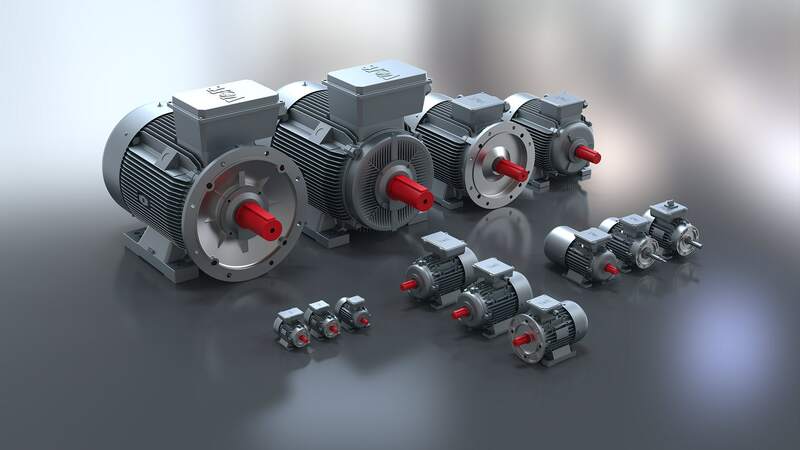 Volt Motor offers sectoral solutions to business partners for industrial motors.